25YEARLEGEND was started by Rekcahdam as a small indie session, but quickly grew into a massive project with the help of all the indie artists involved. 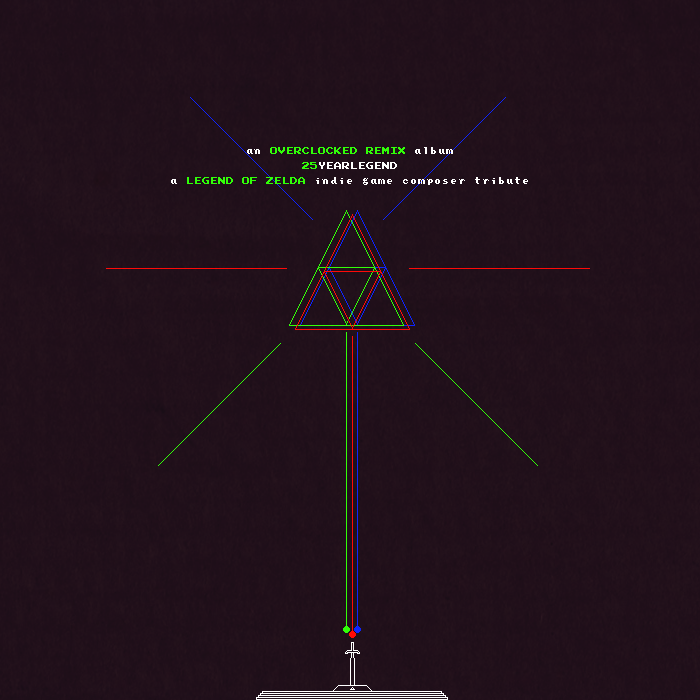 Each featured composer has worked on a notable project in the indie game community while being influenced by the music of Zelda some time in their lives. Hopefully this project will make the 25th anniversary of Zelda that much more enjoyable! Also available are two covers by Lisa Coffman and Paul Veer. Founded in 1999, OverClocked ReMix is an organization dedicated to the appreciation and promotion of video game music as an art form. Its primary focus is ocremix.org, a website featuring thousands of free fan arrangements, information on game music and composers, resources for aspiring artists, and a thriving community of video game music fans. Check out Rekcahdam's release trailer for 25YEARLEGEND. Website by Paul Veer, with help from Jukio Kallio and Larry Oji. 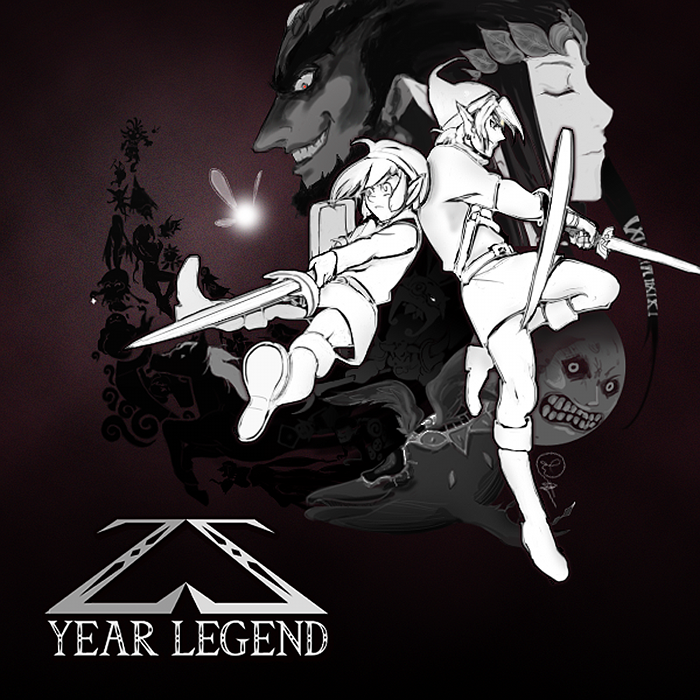 All original compositions from 25YEARLEGEND: A Legend of Zelda Indie Game Composer Tribute are copyright of their original owners.